Being a social media agency, my team and I spend countless hours each week browsing for social media styles, trends and opportunities for our clients. There is an enormous amount of noise generated by individuals and businesses vying for as many eyeballs, likes, and shares that they can get their hands on. While there are so many examples of great brand storytelling occurring each and every day on social, there are even more examples of social media styles that every brand would be better off avoiding like the plague. Initially, it’s easy to quickly criticize a business for pushing out posts that make the public sigh a collective, “really?! ?”…but we must remind ourselves that businesses really haven’t been using social media to advertise their products and services for all that long yet. It has just been in the last several years that brands have been more aggressive in their integration of social into their overall marketing strategy. This increased demand for social media consultation has led to an internet flooded with “social media experts” referring to themselves as gurus, ninjas, marketing mavens and the much-overused title of social media influencer. Unfortunately, many of these individuals have very little or nonexistent business expertise, let alone any true understanding of branding, storytelling, marketing, PR or advertising. Far too many of these social media experts have learned the tactical tools of the trade available to anyone who wants to take the time to learn, but their clear lack of strategy, has led to some brands with great potential pushing out some embarrassingly horrible social that does more damage than good. It’s not completely their fault, however. These brands simply don’t know what they don’t know. 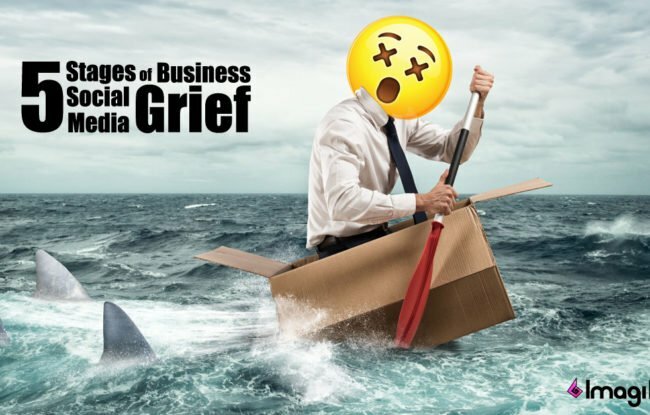 They’ve either been sold internally by someone on their staff claiming to “know social” or left their brand in the hands of an outside “social media expert” that sold them some cookie-cutter social media strategies they recycle and repackage for each of their victims, ahem clients. I’m not trying to scare a brand from reaching out for help. There are many credible social media consultants and agencies out there. It’s just a buyer-beware world out there when it comes to filtering out the bad from the good. Are your social streams starting to feel more like a stream of advertisements and commercials? My streams have certainly begun to lack real value, and instead, are somewhat reminiscent of the junk mail pile my postal deliverer drops in my mailbox each day, only to head straight for the recycling bin. Similarly, many brands have their various social media accounts from Facebook and Twitter to Pinterest and Google+, and intentional or not, many of these brands are anything but social with their activities on these channels. Their online presence can be compared to the salesperson who attends a social networking event, only to never open his mouth, never shake anyone’s hand, but nonetheless, makes sure each attendee leaves with his business card in their hand. That is not to say that every brand is perfect. 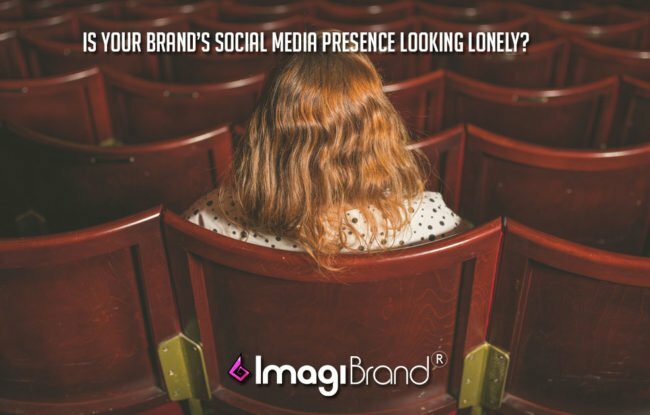 Even the savviest brands on social media are guilty every now and then of becoming complacent and slipping into some temporary version of one of these we like to call an “unsocial” media brand. Social media marketing can be a daily grind at times, a marathon of sorts, never the 100-yard dash many newbies hope it will be. Falling into some bad habits will happen eventually, but the key lies in brands identifying that they’ve somehow adopted one of these social media styles they should be doing their best to avoid. Can you see any of the following social media styles reflected in your brand? Everyone loves a good social selfie from time to time. We have all posted a selfie at least once in our life. Is there a limit to how many selfies are an acceptable amount in any given period of time? 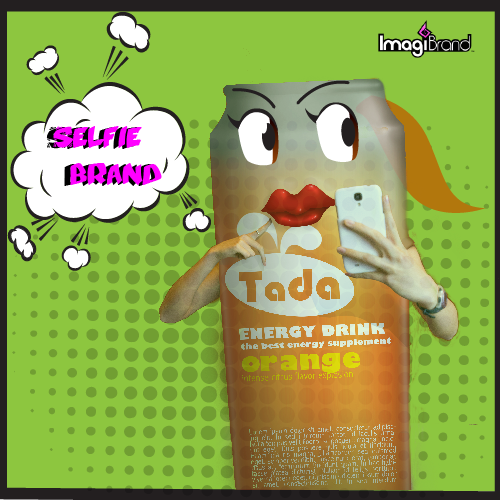 In one of our previous posts on social advertising, we discuss the growing trend of brands appearing self-consumed by their continual stream of posting their product selfies. If a brand’s daily posts are just a collection of high-resolution product photos without an engaging story to tell, it’s possible they’re branding with social media in a way which communicates that they only care about selling to the masses and not being a provider of customized solutions, an industry thought leader or a brand that actually wants to socialize with their customers and the general public. For example, last month a large, global home builder reached out to us because they didn’t understand why their social channels were receiving so little engagement for their daily posts. In took us about ten seconds to realize the problem. While they were posting daily professional HDR photos of the interiors and exteriors of their gorgeous high-end communities, it was obvious that these images were coming straight out of their promotional brochures and catalogs. As a consumer on social, it would be difficult to differentiate their product photos from the social posts from zillions of other builders, real estate professionals, interior designers, landscape designers and lifestyle enthusiasts. People on social need and deserve more from the brands they follow, purchase from and/or recommend to their social networks. We all have busy lives. We run busy companies, and for most of you, there are time limits to how long your staff can commit to marketing on social media. There are countless technological options out there which have been developed to make social more efficient and less of a human resource vacuum. Many of these options are apps which automate many of the time-consuming social media tasks from the curation of content to share with your networks to the many options for pre-scheduling your posts. These tools are great time managers and conducive to consistency on social, but over time, tend to transform brands that once showed social potential into robotic posting machines that have lost their sense of community and purpose for using social in the first place. 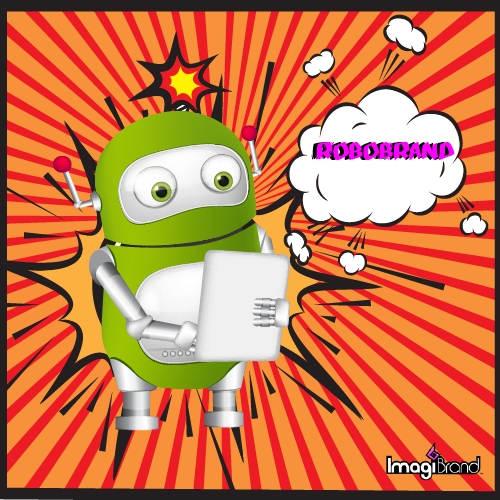 Every brand that has been on social for a while has experienced periods where their lack of a real social media strategy has led to becoming more of a RoboBrand. Usually, as a result, their brand engagement takes a dive since it becomes apparent to their online communities that there isn’t a human posting live, and therefore makes less sense to engage with the brand through comments, questions or to show appreciation by the sharing of their brand posts. Social consumers are smart – they can tell by a quick glance at a brand’s social stream whether there are interested humans on the other side of their desktop, phone and tablet screens to build and sustain a relationship with. Maybe in another hundred years will robots make great conversationalists on social, but for now, only in the movies are robots actually engaging. When was the last time you opened up one of those local coupon mailer packets? What about watched an entire television infomercial or noticed a website banner ad? Probably not very often unless you’ve got a lot of time to waste. It still never ceases to amaze me how many brands, small and large, that treat their social media channels like a daily traditional discount-pushing vehicle. Their social streams are just a flood of fliers and photos showing discounts and sales. These brands only care about sending volumes of people to an e-commerce site and care very little about the quality of their posts. They use social merely as a game of quantity over quality. Sadly, many of these brands have received some really poor social media consultation, or even worse, are being managed by a social media company that does not have their client’s best interests at heart (or even worse, have no clue as to what their client actually needs to be successful). 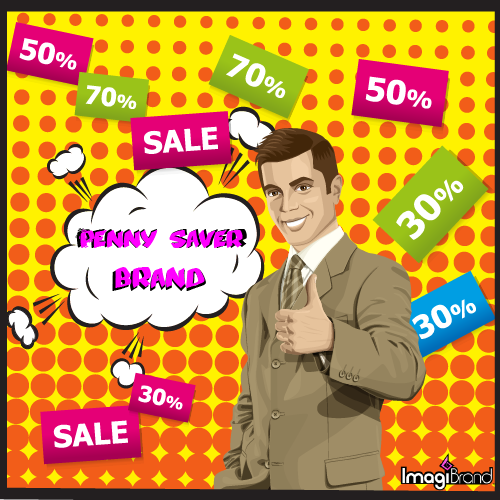 I’ve seen some major Fortune 500 brands guilty of being a Penny Saver Brand every day on social. They not only lack an effective social strategy but are missing a great opportunity to share their brand personality with an online public ready and willing to embrace, share and evangelize on behalf of the brand. Is it possible to be too social on social? For a select few and most relevant on Twitter amongst smaller brands, they are what we like to call Chatty Cathy Brands. You find them every now and again on Twitter – they are talking to every single person that will listen and chat back about pretty much everything under the sun, EXCEPT anything pertaining to their brand. I find myself caught in a Twitter conversation with a Chatty Cathy Brand at least once a week. They are wonderful conversationalists, asking me random questions about my hometown of Seattle or maybe asking me about my time working on Hollywood movies. It’s great that they are taking the time to get to know me, but eventually, their random ramblings leave me dazed and confused about their brand. If I had the time, I’d investigate further, but very few have the time. Before you know it, they’ve talked you up and moved on like the Tasmanian Devil to the next account to chat up. If you look at their social stream, their brand looks extremely sporadic, jumping from conversation to conversation, from subject to subject without any recognition to their brand, the industry with from which they operate or a focused purpose for using social. It might sound like a contradiction to criticize a Chatty Cathy Brand for using social as a tool to communicate rather than simply forcing sales pitches down your throat at the moment of your first encounter. True. Many of my blog posts share a common theme stressing the importance of making genuine engagement a top social priority. 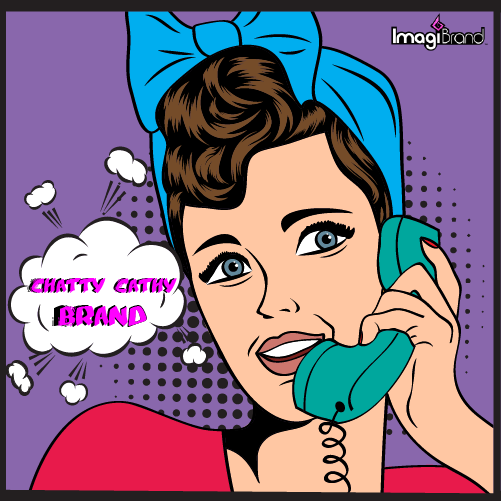 A Chatty Cathy Brand is not an exception, just a reminder that social media engagement can be rendered useless without a strategy to effectively communicate more about the brand and its products and services. 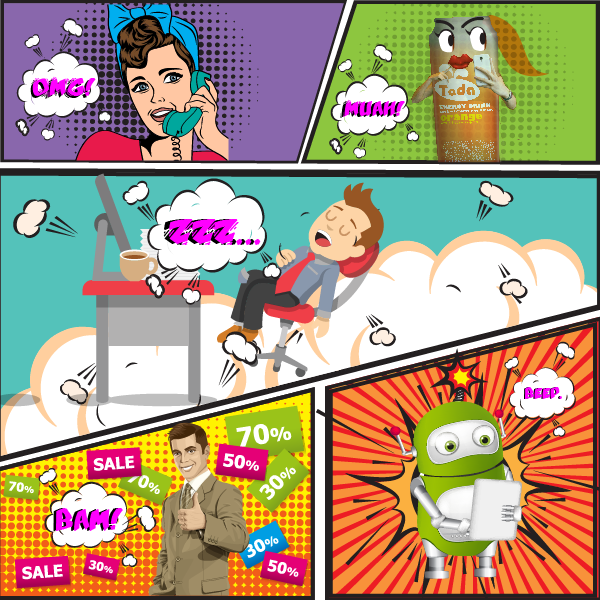 An ability to be chatty online doesn’t always translate into raising brand awareness, at least not the type of awareness a brand should be seeking. Aside from the Penny Saver Brands, the Lazy Larry Brands are one of my greatest pet peeves on social. Forget any number of social media strategies that a brand could easily implement, these brands instead choose to not put any effort into their social. You know who you are. These are not the small, bootstrapped businesses out there that lack the financial and human resources to keep up with the demands of social media. Instead, these are brands that have for one reason or another don’t believe in marketing through social media and sometimes even have a disdain for using social. As a result, these brands will go weeks and sometimes months without posting an update or sharing a tweet. They have never experienced success using social and therefore make an unfair conclusion that social would never help them reach their intended audience. Therefore, they dismiss social as a form of alternative marketing that they don’t need. When they eventually do update their social, their apathy is evident in their effort. Why even have social accounts in these cases? I always advise brands new or inexperienced with social to first be honest with the reasons for using social. If a brand is merely entering social due to a perceived obligation to do so, then it’s much better to wait until the brand is ready to take on the workload and responsibilities that come with growing and sustaining a following. Social media is and will always be a long-term strategy. 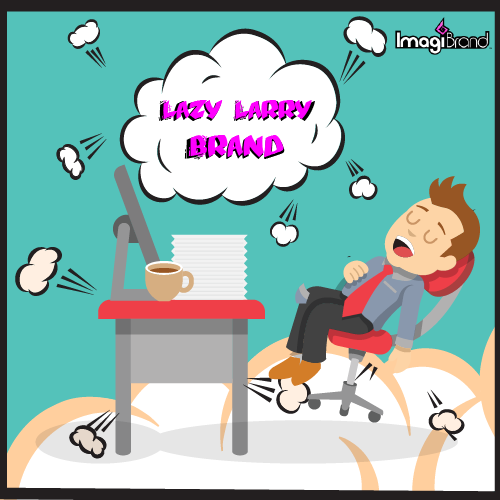 If you approach social like a Lazy Larry Brand, don’t expect any results. In many cases, these unsocial media brands are causing more brand damage than good by their lack of effort. Do You Recognize Some of These Social Media Styles in Your Organization? No brand is perfect on social. Any brand that denies having been guilty of being unsocial on social at some point in their social existence is either in complete denial or flat-out lying. 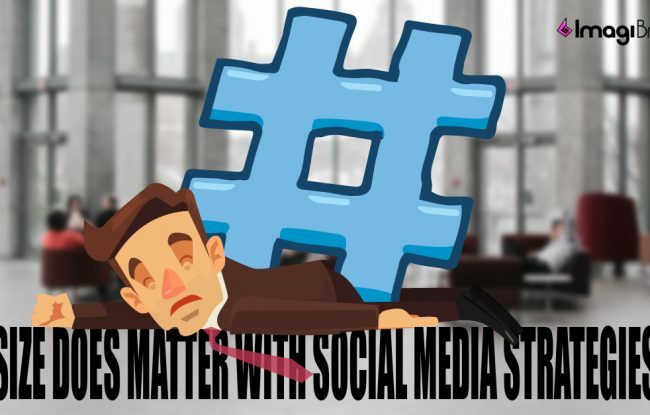 Social media marketing can be exhausting to keep up with if there are limited resources dedicated to its management, from creating engaging content which helps in the daily telling of a brand’s story to the team promoting that story and responding to consumer questions and concerns. Great marketers learn not only from the success of the marketers which surround them but also from their failures. These failed social media strategies serve as an important guide for brands new to social. Being aware of these potentially damaging social approaches from the beginning can save your brand some unnecessary wasted time, lost consumer prospects and future embarrassment once you understand what it actually takes to succeed on social.